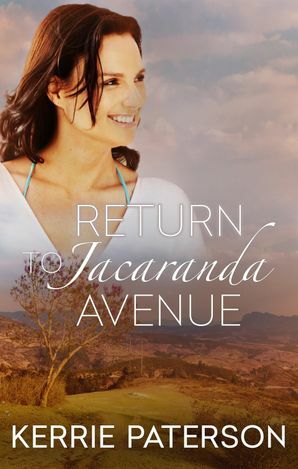 Callie has been the IT manager at the Mindalby cotton mill for all of her adult working life, and when it closes down, she realises that she has let everything else slide – including her own dreams. Seizing on the closure as a sign, she decides to open up a craft and quilting shop in town, pursuing her own interests and hobbies and taking a risk for the first time since her husband ran off with her best friend. Helping her every step of the way is Nathan, her best friend's ex–husband and the man that Callie could never have. Suddenly, Nate seems to be everywhere, sharing this adventure, offering her a hand. But Callie has been burned before. Is she able to learn to trust her heart again? 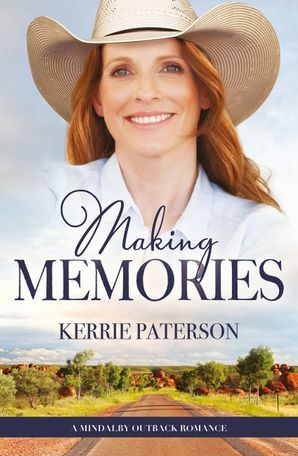 Kerrie Paterson writes contemporary women's fiction and small town romance-stories about women in their 40s and above who have reached a crossroads in their life. 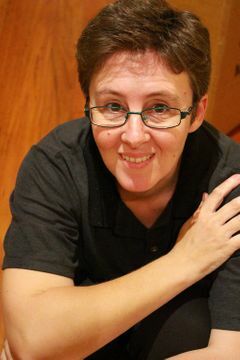 She loves to write about women's relationships with their friends and family, as well as their romances.When she's not writing, she's a Scout leader, crew for a local drama theatre, taxi driver for her teenage son and keeper of the family knowledge (aka 'Mum, have you seen my camera / phone / cable etc?'). In her spare time (ha! ), she's a yoga student, keen photographer and avid reader. 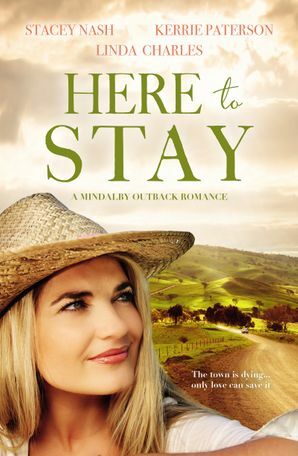 Kerrie lives in the Hunter Valley, Australia.